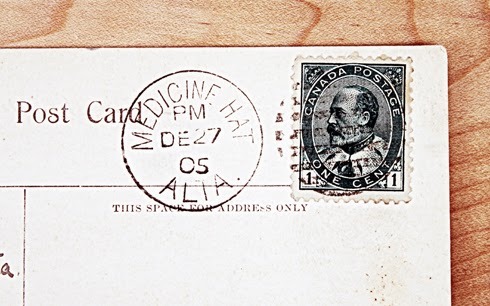 This vintage Medicine Hat, Alberta postcard was mailed on this day 108 years ago. 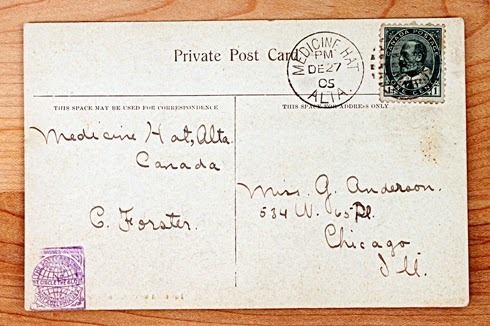 It was stamped December 27, 1905 and sent to Chicago, Illinois. 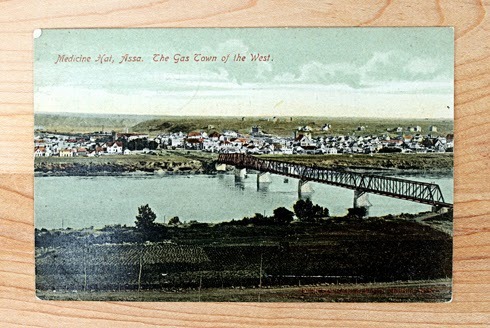 Not only does this postcard show the city as a mere town, it was printed before Alberta was a province (which happened in 1905). 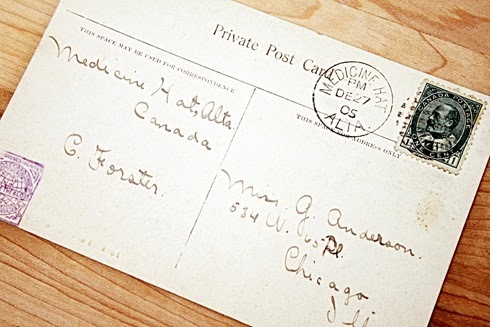 The card says Medicine Hat, Assa (Assiniboia) which was a district of the Northwest Territories. 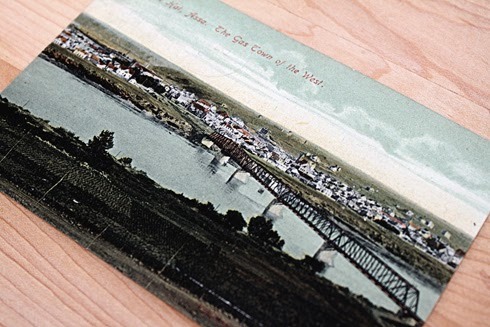 This familiar view of the South Saskatchewan River is also dated by the single track C.P. 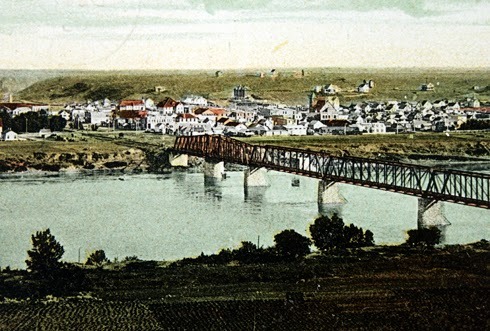 Rail bridge, and the lack of the Finlay Bridge (which wasn't built until 1908). 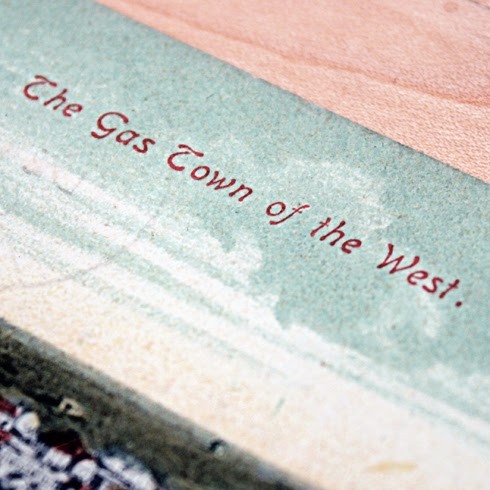 Our natural gas reserves were already becoming our claim to fame as noted by the slogan 'The Gas Town of the West'. 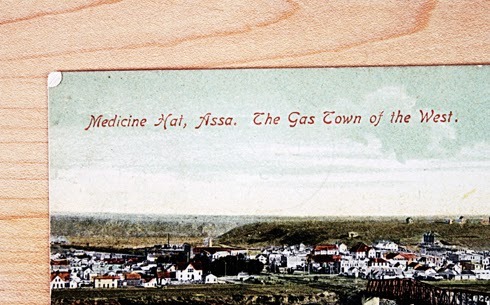 As though the sparse hill in the background doesn't emphasize this point enough, the changes over the last century have been amazingly dramatic. 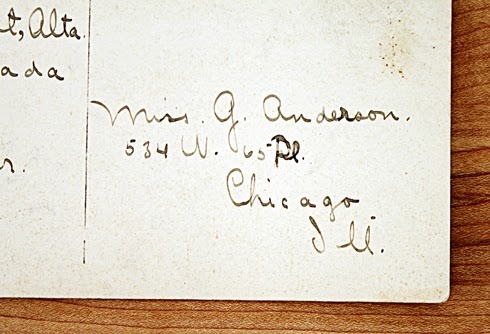 Are you able to scan and print the post cards? 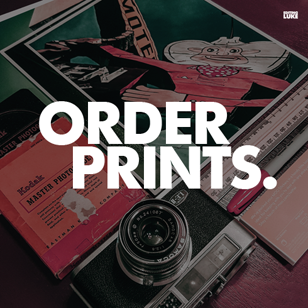 I would be interested in buying a few..if price is right.